and #111 in Sports in the ZIG Index. Don’t miss out! 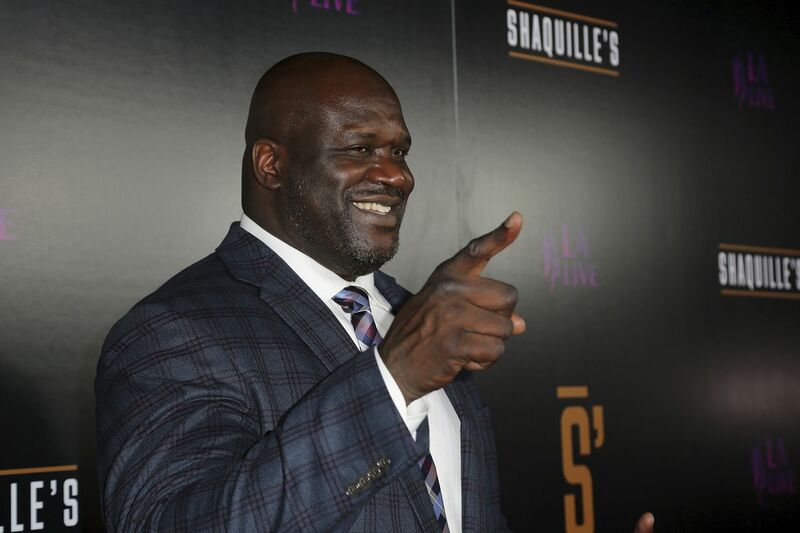 See all of the latest from Shaquille O'Neal and more on ZIG. Forget The Big Shaqtus ... just call him Shaqiana now. Is Giannis Going to Be Better Than Shaq? 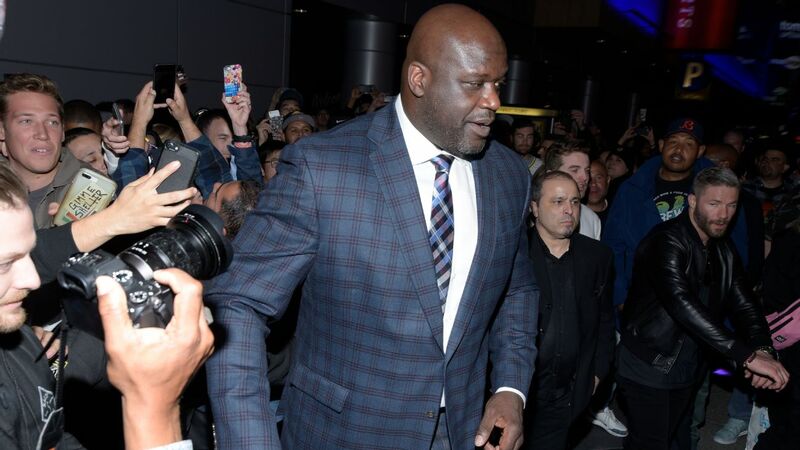 Papa John's said Friday that basketball Hall of Famer Shaquille O'Neal will be its new pitchman, appearing in TV commercials and promoting the pizza chain in other ways. 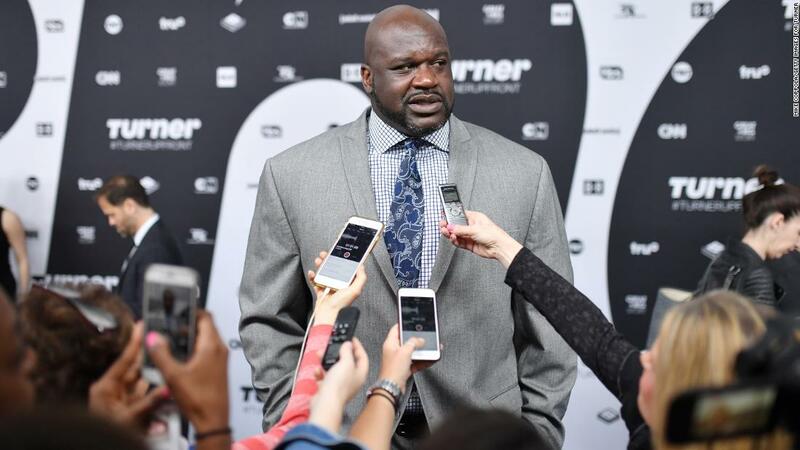 Shaquille O'Neal's new business venture is dividing fans. 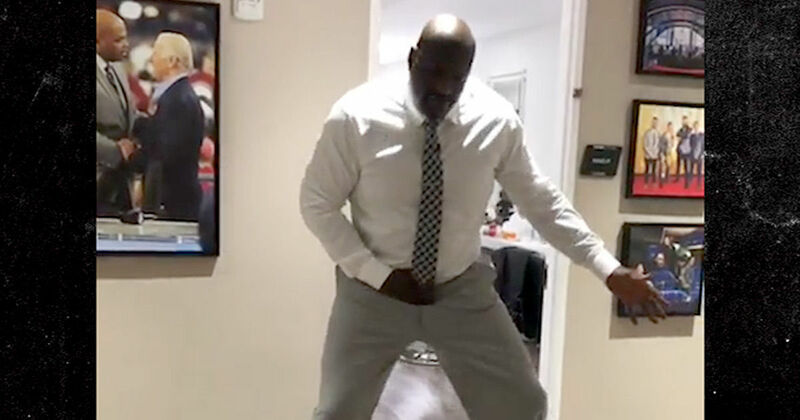 Could Shaq make Papa John's a slam dunk again? 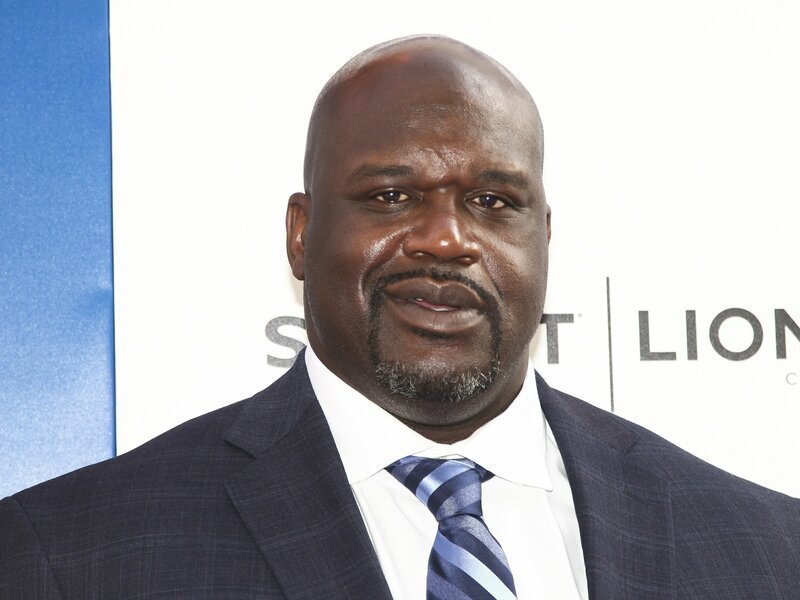 Shaquille O'Neal announced Friday that he will be the company's first African-American board member.